If you’ve ever asked a child what they would like to do when they grow up, it’s likely that at some time they’ve thought of working with animals. 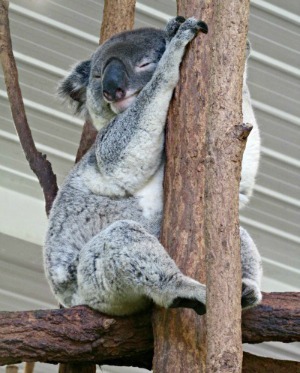 Kids can get a taste of what this might really be like by becoming a Junior Keeper for the day at Lone Pine Koala Sanctuary. 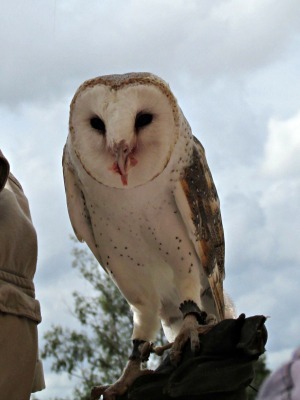 The experience involves lots of hands-on activities, special shows, wildlife and conservation education, and plenty of fun. There are three different Junior Keepers programs offered – Junior Joeys (5-7 year olds), Senior Serpents (8-11 year olds) and Teen Keeper for a day (12-17 year olds). Each program is specially designed to match the skills and interests of each age group, and vary in duration. A wildlife keeper from the sanctuary will guide the Junior Keepers. Children meet at the Riverside Café before embarking on their adventure. Group numbers are kept small to ensure maximum participation and interactivity, and to allow kids to gain behind the scenes access. 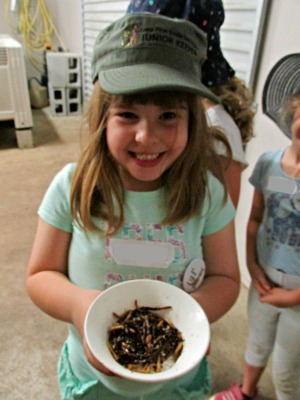 It’s not your regular sanctuary visit; kids get to experience all of the jobs that a wildlife keeper would do – yes, even the not so glamorous ones. Junior Keepers prepare food and feed the animals, help with enclosure cleaning and maintenance, and take part in animal training and enrichment activities. My children still get excited when they remember feeding the resident platypus an exceptionally wriggly meal. It’s not every day that kids could say they exercised a dingo, helped train a bird of prey, met a wombat, and fed a kangaroo, all before lunchtime. Of course, a visit to Lone Pine wouldn’t be complete without a cuddle from a koala. Junior Keepers get to skip the queues with their own group koala meet and greet, and receive a souvenir photo with goodie bag to take home. Who could resist a cuddle with one of these little guys? These special wildlife experiences are only available at selected times of the year during school holiday periods. They are a great experience gift idea for kids or for something different to do while school is out. Places are limited and bookings fill up fast. To find out more or to book make sure that you check out the Lone Pine Koala Sanctuary website for further details. 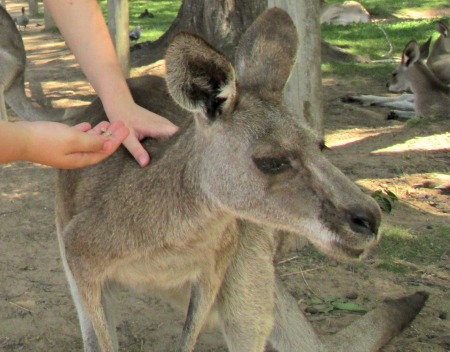 To find out more about all of the wildlife experiences offered at Lone Pine Koala Sanctuary check the website.